Enter Debby’s KITCHEN OF HORRORS! 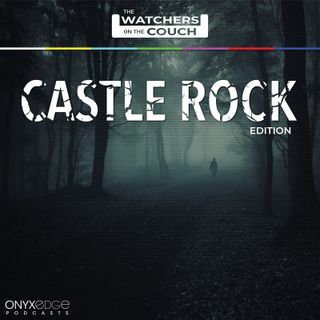 That’s where Chris and Debby recorded this podcast for episode 2 of Castle Rock. CR is giving answers to your questions very quickly and Chris and Debby dig that! Hear them dive into the weirdness that is this show. Guest appearances by Lindsey and Venom the cat!